When choosing their new St. Louis location in 1948, Westborough Country Club founders selected one of the area's most accessible and desirable neighborhoods. Over 70 years, Westborough has firmly established itself among the St. Louis region's finest private country clubs, complete with an exquisitely designed 18-hole golf course. It is the perfect venue to enjoy quality leisure time with family and friends. Westborough facilities and services offer a family-friendly environment. 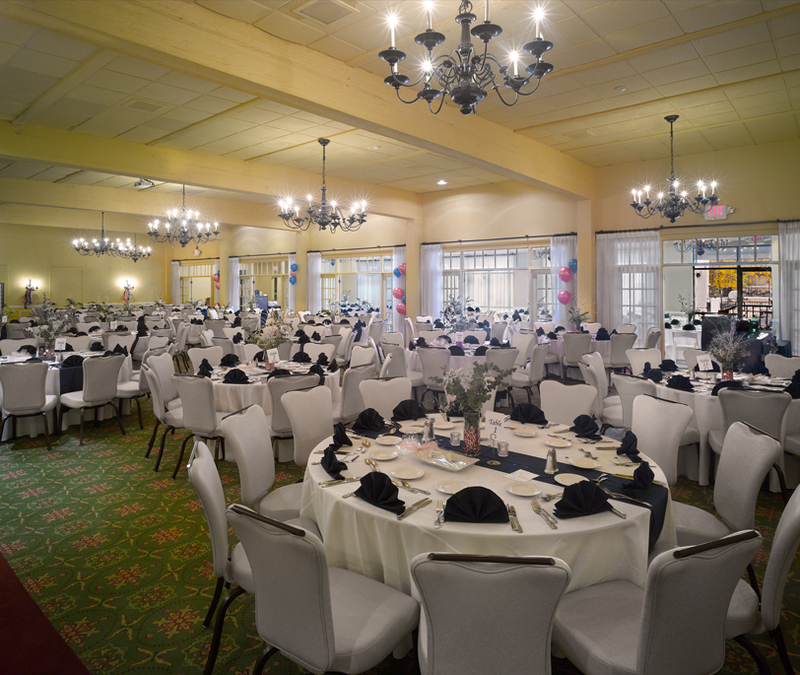 The staff strives to provide approximately 500 members and their guests with superior customer attention, whether on the golf course, exercising in the fitness center or enjoying social and dining occasions. Director of Food and Beverage Daniel Rolf has 10 years experience at Westborough, seven of them in his current position. He oversees the daily operations for all food and beverage outlets, including three distinct restaurants. Rolf also manages Westborough's private events and catering. Rolf describes a busy schedule of parties and events, stating that Westborough has always been a popular site for member celebrations. Although his first contact with Gasser Chair was recent, Westborough management has long been familiar with Gasser. Rolf says, "Because we host a substantial number of special occasions and parties, our business significantly increased. We recognized the need to upgrade and elevate the quality of some onsite core items that we offered. They looked dated and tired. I report to the General Manager, but he gave me the authority to make the final decisions. 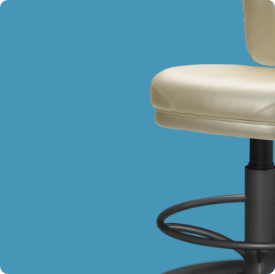 When considering our priorities, updated chairs topped my wish list." Ironically, after 30 years of regular use, 300 chairs were to be replaced. Of those, 230 were Gasser chairs. While needing updating, these seats still functioned well and were in good shape. Rolf claims, "I knew shortly after beginning my search that I would ultimately choose Gasser. Because of their proven durability, it was a no-brainer for us to buy from them again. We wanted our purchase to ensure comfort and longevity. Buying from Gasser meant we also got 'bang for our buck' because of their excellent price. Although I was not the original buyer for those 300, the long-term quality was evident." Rolf had specific requirements for these new chairs. He wanted seating that would blend into the furnishings rather than becoming a focal point at any event. 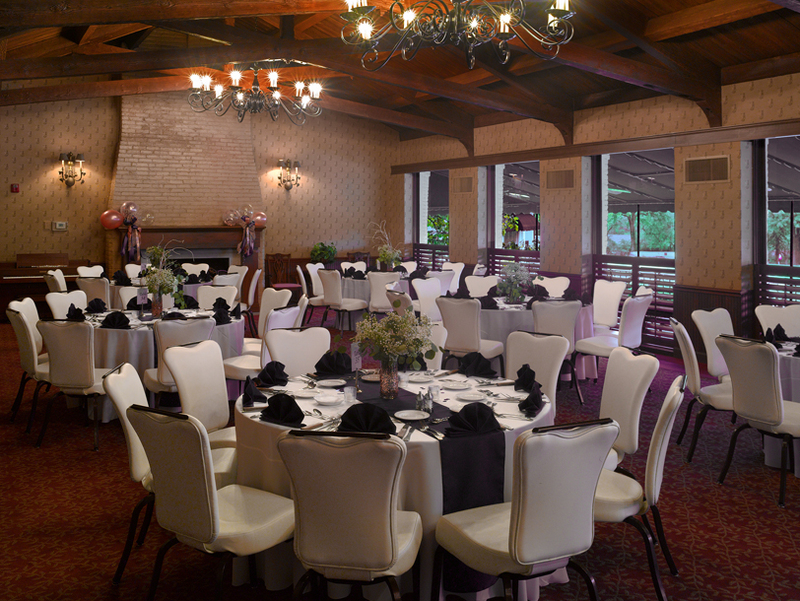 It was important since they are used in the main banquet room, plus five additional smaller rooms. Each has a different decor. "I knew my seating choice must be neutral in color to fit in many areas within Westborough. We host a wide range of gatherings, including weddings, birthday parties, bridal and baby showers, business meetings, funerals, etc. Every function has a different mood, so the chairs must complement the room's ambiance," Rolf states. He enjoyed his interaction with Gasser Sales Representative Larry Page. Rolf considers Page a very knowledgeable professional who offered outstanding advice. The process, from researching and evaluating to final decision, spanned two years. Rolf says Page and Gasser top his list of quality sales reps and companies. He describes Page as "patient, always helpful and prompt" and appreciated Page's level of follow up. Westborough is scheduled to undergo a comprehensive clubhouse renovation in 2019 and Rolf already plans to include Gasser Chair. "Because of our past positive experience with Gasser, they were the first company we called to discuss purchasing new tables and chairs for our expanded dining," says Rolf.